T.E. 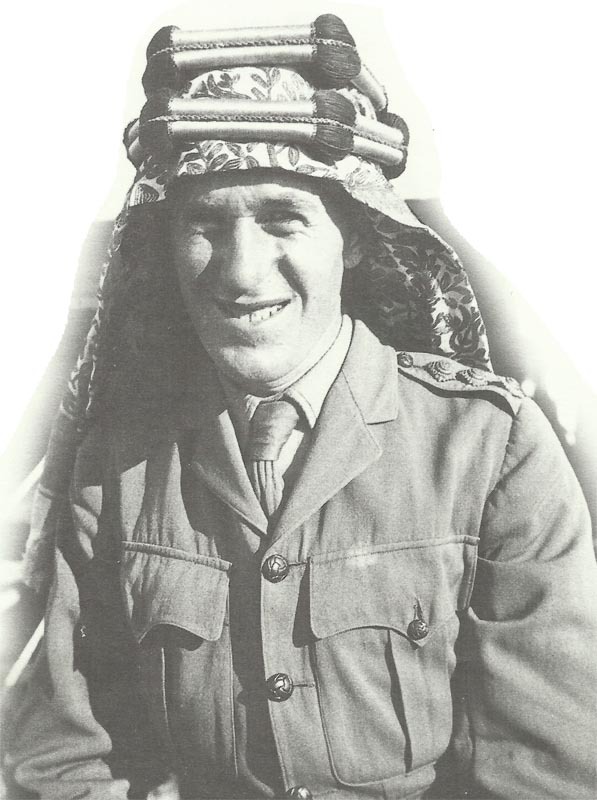 Lawrence, the British liaison officer with the Arabs. Arabia: Captain T E Lawrence of Arab Bureau lands at Jeddah from HMS Lama; meets Abdulla and Ali (October 17). So far Arabs have received 3,260 rifles, 32 MGs, 16 guns and 3,344t of food. Pripet – Last blow of Brusilov Offensive: Gourko’s Special Army attacks on 12­-mile front towards Vladimir­-Volinski (until October 17) but German artillery too powerful. Carpathi­ans: Austrian Seventh Army attacks Russo-Rumanian junction, Germans take Gyimen Pass (2364ft). Austro-German mountain troops fail to breakout across Rotenturm Pass (until October 18). Somme: 5 Anglo-French aircraft destroy 2 German aircraft, extensive RFC night bombing. Greece: Allies land reinforcements to keep order after anti-Allied Athens demos (October 15) and seize 3 more Greek warships.